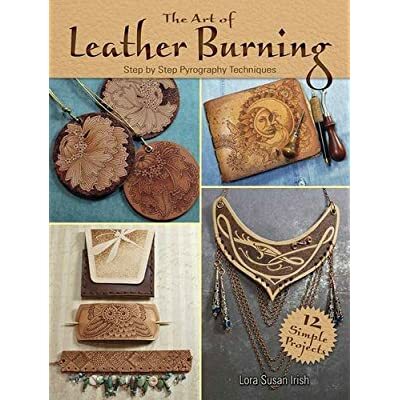 Wood burning tips and tricks teaches you a variety of wood burning techniques to use in the preparation and implementation of your artwork. These can vary from artist to artist - with each developing their own method and individual style. 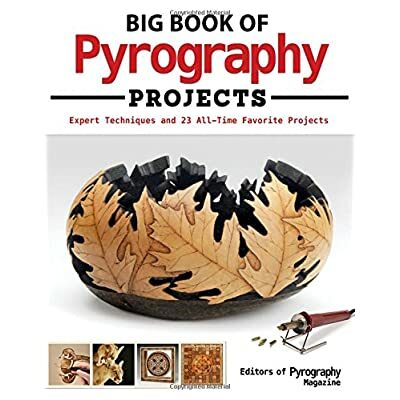 Pyrography can not only be used as a decorative, crafty kind of art, but it can be raised to the level of Fine Art by experienced and talented wood burners. An ancient craft, it can be used on wooden boards and bowls, kitchen cupboards, dressers or chairs. You can also create beautiful artwork to adorn the walls of any home with memories and family portraits. 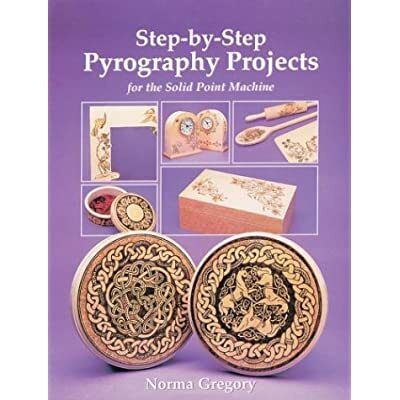 Monochromatic designs and pictures are the most suitable for pyrography art. Wildlife, birds, pets, buildings and geometric or swirling designs create beautiful effects. There is a host of subjects to explore and enjoy. 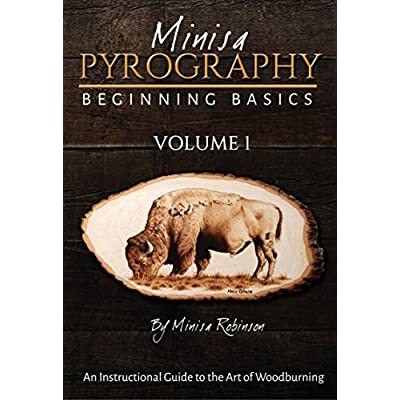 In this section, you will find a step by step method to start your first wood burning onto wood and the required pyrography accessories. 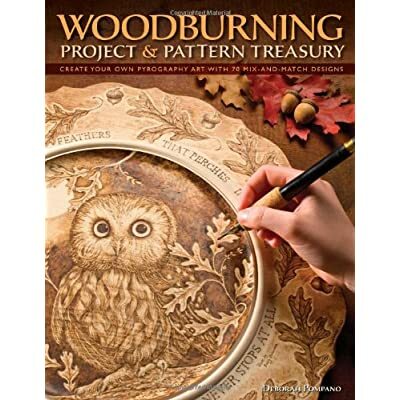 By following these wood burning tips and tricks for beginners you will have a well-prepared base to work on, and a properly finished and protected original artwork. Now you are ready to start your project. 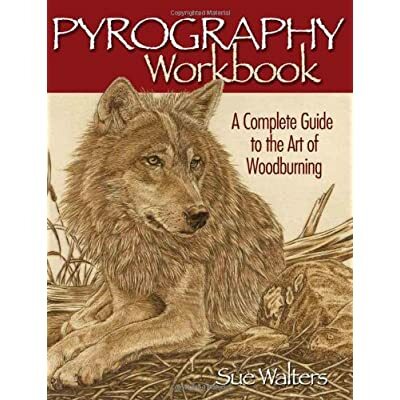 If you follow and implement these wood burning tips on how to prepare your project, as well as expand your wood burning techniques, your experience of this medium should be an enjoyable one. The wood you have chosen to work on should be a softwood. 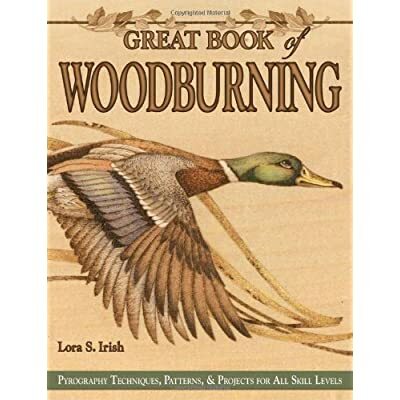 Some good examples are Basswood, Pine, Birch, Ash or Maple. These softwoods are cheaper – so they are great to practice on – but they are also easier to burn and lighter in color to give good contrast in your artwork. It is important to sand down the wood you will be working on. Use some 320 grit sandpaper wrapped around a flat based wooden block. Lightly sand in the direction of the grain – the direction of the wood fibers. This will minimize any scratch marks or gouges that may occur when going across the grain. Make sure you sand the whole piece of wood evenly, then wipe the surface with a damp cloth to remove all the sawdust. 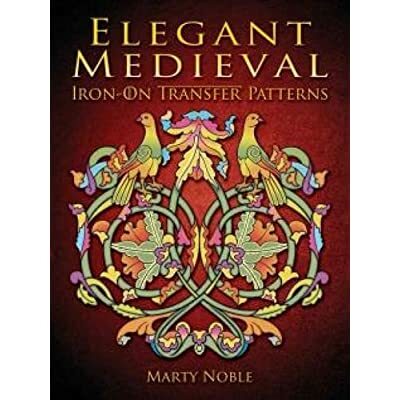 Burning onto a smooth surface creates sharper details and is easier to transfer your design onto. 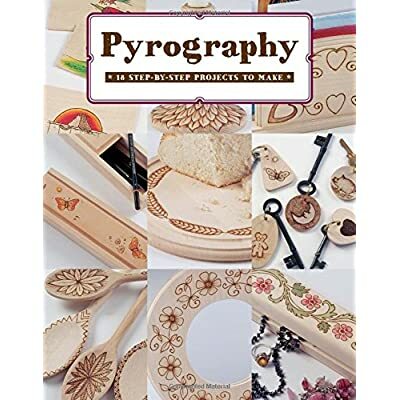 Pyrography patterns for beginners – how to transfer your template onto your blank. There are various ways to do this – choose the method you are comfortable with. 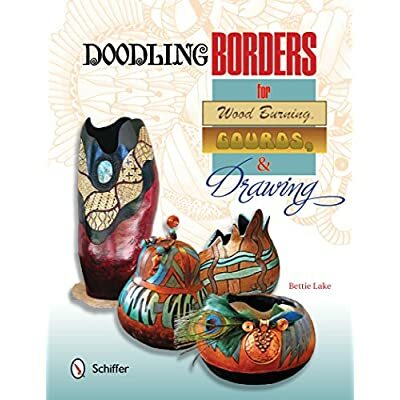 It does depend on how arty you are and whether you can draw your idea freehand or alternatively if you have a pattern or picture to work from. Tip – Work in a well-ventilated room. Smoke and the smell of burning wood can become irritating. Use a fan to disperse the resultant side effects or use an exhaust fan with a carbon filter to remove the smoke. 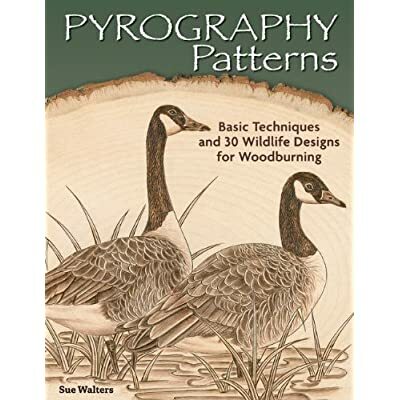 After getting your wood burning kit organized and ready for the job – it is time to get burning and start applying the wood burning techniques that you have been practicing. Handle your wood burner pen gently, don’t hold it too tightly. This will help stave off a tired, cramped hand and also allow for smooth movement across your wood and more fluidity in your wrist. A floating movement across your work with your wrist on the wood will produce fluid, consistent, and even lines. Before you switch on your pen, insert the nib you will be working with. Use your pliers to attach and detach your different tips. Rest your tool on the pen holder of your choice while it gets hot. 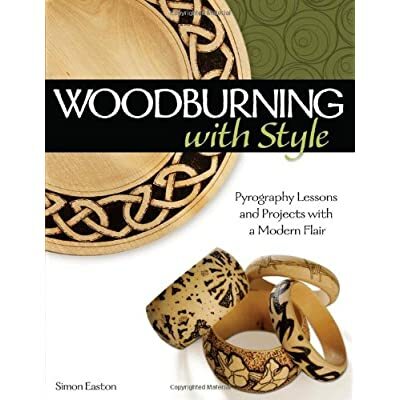 It is always advisable when using new wood types and new tools and tips to practice your wood burning art techniques on a sample piece of similar wood. Also, make note of how quickly the wood burns as every wood variety has a different density, therefore, a different heat and pen pressure. 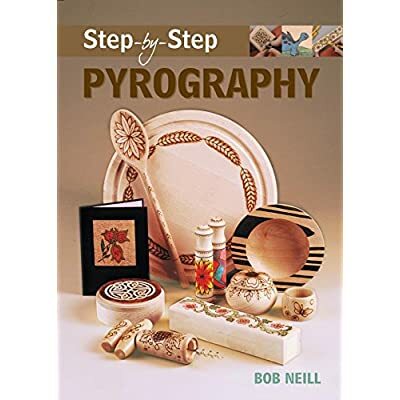 Experiment with your pyrography nibs and find out what they are capable of and how you can create different textures and effects with them. 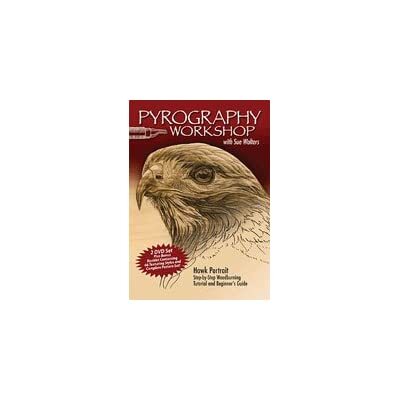 Many beginners make the mistake of pressing too hard with the pyrography tool onto the wood. Using light strokes makes it easier to guide the pen. You must work from light to dark building up the layers of color. Gradually build up to the dark areas – it is easy to make areas darker but almost impossible lighten it. Remember that the longer you hold the pen in one place – the darker and deeper the burn will be. Going against the grain will offer up resistance on the nib. Depending on the style of your design, start burning the outlines of your design first. You may repeat this process to make them darker and clearer according to your desired effect. If you make a minor mistake you can use the sandpaper to sand it out. This does not always work, it depends on how dark you have burned the wood you are wanting to correct. While you are working, take time out to clean your tips. A carbon build up may affect the heat setting and ease of use of your pen. Either run your nib over a sanding block while it is still hot and in use to remove any carbon or, alternatively, when your pen is cool, remove the tips with pliers and use aluminum oxide on them. To start, unless you are experienced with watercolor paint, use the crayons to put in your color. Once you have drawn the colors where you want them, add a little water to a soft paintbrush and start blending the crayons to create a wash effect. Make sure to clean your brush in clean water between blending strong colors so that the colors stay clean and true. When your project is complete, take the time to sand off any trace lines that are still visible. If you leave these on and seal the wood, the sealant will accentuate any pencil lines that may remain. Finally, seal and protect your artwork by putting a wood finisher onto the wood. Let this dry thoroughly. 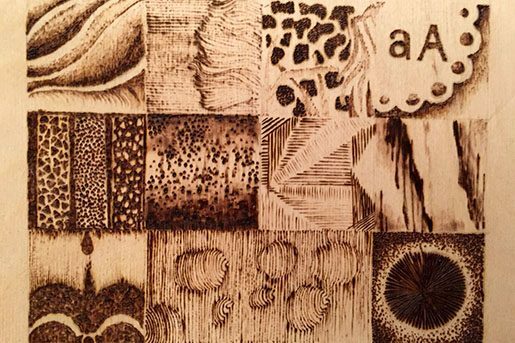 These wood burning tips and tricks and techniques should stand you in good stead with any artwork you start to burn. Diligence and good planning are the keys to success. An ancient art, wood burning is used by crafters and highly experienced fine art artists to create beautiful pieces of artwork. 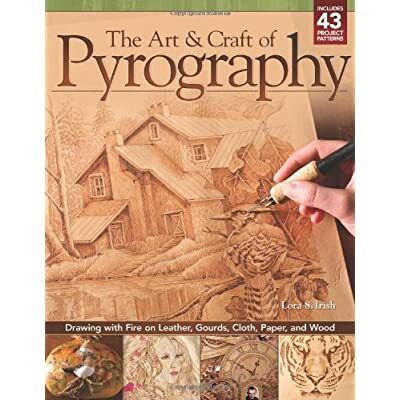 This versatile medium can be both satisfying from a beginner artist to any artist using various pyrography techniques. 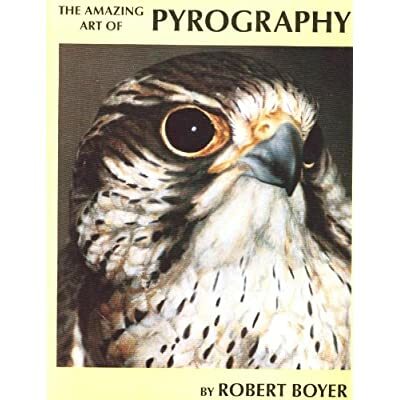 This includes anyone who loves to draw and wants something new to try, including the experienced pyrography artist. Every piece of wood is different with its tonal ranges and grains. These variations mean that every artwork is individual and unique. 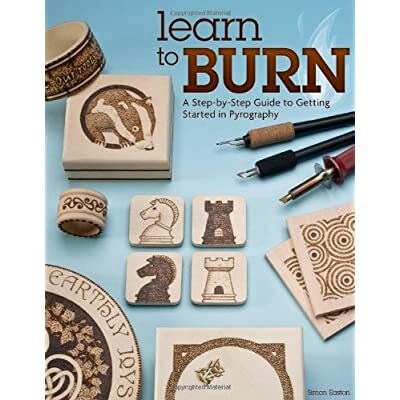 The traditional artist is not the only one who can use these wood burning tips and tricks – graphic designers and abstract artists can take full advantage of this medium to create amazing shapes, textures and tonal qualities in their art. Color can be included to add another dimension and create effective light and play in the artwork. 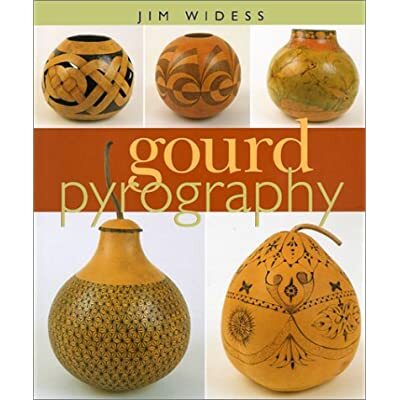 Wood burning techniques can also be used by woodcarvers to enhance their carving creations to achieve depth and added color and versatility, creating a more enhanced 3D effect in their artwork. Once you have mastered basic pyrography techniques, the world of wood burning is an open door. A truly remarkable art form! 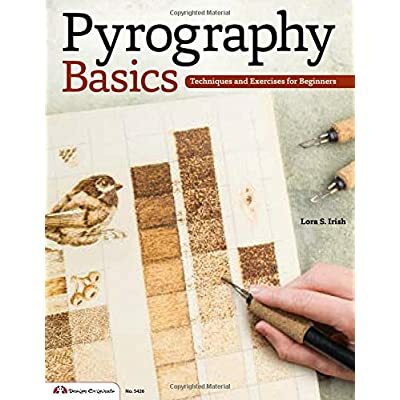 There are many books with tutorials that you will find very useful. Some tutorials show shading techniques while others suggest finishing methods to protect and enhance your artwork. 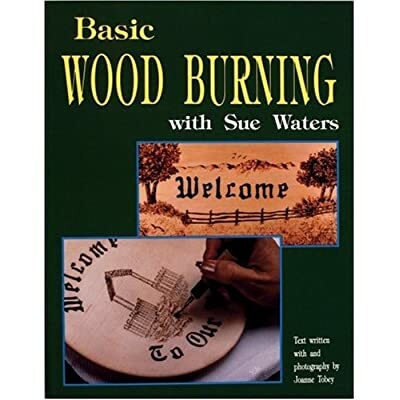 These and many other wood burning tips and tricks are available to you right now. Preparation and finishing are just as important as doing the artwork. “Without a well prepared blank to work on, you will find you will have issues with burning properly.